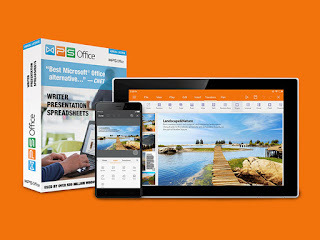 Every working professional (or student, or person) needs a high-functioning office system, and WPS Office 2016 offers the best value on the market. A complete office suite for writing, presentations, and spreadsheeting and fully compatible with nearly every document type, including Microsoft and Google Docs file types, WPS Office gives you complete flexibility in your work. Add in outstanding mobile capability and it's no wonder WPS Office is used by over 590 million Android and iOS users worldwide.